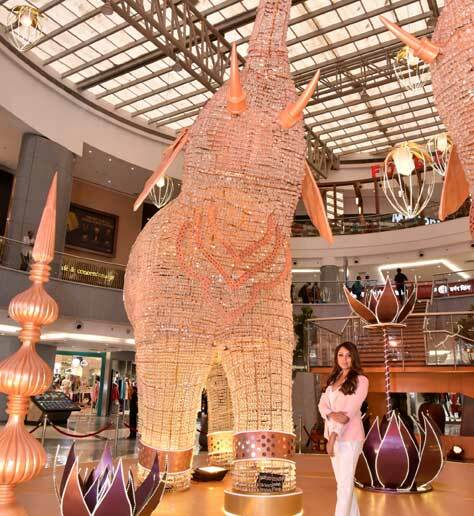 Mumbai: Dazzling elephant installation has been created for the 100-day Phoenix Festival, beautifully conceptualised by celebrity interior designer Gauri Khan. 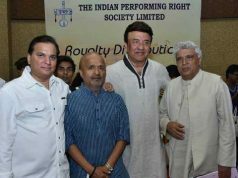 A portion of the proceeds from the festival will be donated to causes and initiatives supported by the NGO Meer Foundation. So, the more one spends, the more they give. Comprising of two graceful elephant structures – over 25 feet in height – the display is made of metal and encrusted with 1 lakh crystals that ornament their bejewelled hides, encircle their necks with garlands and adorn their anklets. The elephants stand on a broad, circular base of painted plywood, with an elegant lotus sculpture at its fore and tall, stacked, fluidly designed lamps on either end facing each other at a diagonal slant, with their heads held aloft in anticipation of the coming festivities, and their outstretched trunks holding bud-shaped lamps to light up the sky. 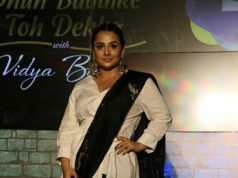 This larger-than-life installation was unveiled by Gauri Khan at Phoenix Marketcity Kurla and will be displayed for the 100-day duration of the Phoenix Festival. Truly a shopper’s paradise, Phoenix Marketcity, Mumbai has been touted as the leading destination for shopping, dining and entertainment in the city. 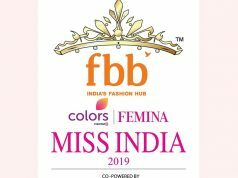 Not only is the Phoenix Festival the place to be this festive season, but by shopping and attending the fantastic events organised at the mall during this one-of-a-kind festival, patrons can even contribute to worthy social causes. Patrons will surely have something new to do, buy or enjoy every time they attend the Phoenix Festival; so head there with family and friends and make the most of the 100 days with endless experiences.